Jumanji is his absolute best! 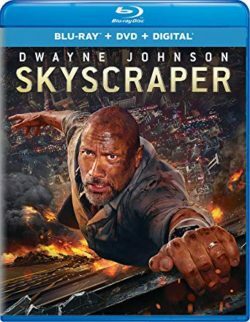 My favorite Dwayne Johnson film Rampage. I have always like him in Walking Tall. Not a popular sentiment, but I love his football flick, The Game Plan. The spaghetti scene cracks me up everytime!! San Andreas was epic Duane excitement. Love it. I’ll go with Jumanji: Welcome to the Jungle, but he has ton of pretty close.